Join us this year to find out about solving problems to make money as an entrepreneur and how we are adventuring into space to explore beyond our home planet. Once again we have an exciting double bill, this year featuring a past contestant of BBC’s The Apprentice Dr Sophie Kain and adventurer astronomer Huw James. Is it easy to make money? Is it easy to innovate? Is it easy to solve problems, however complex? Is it easy to set up a business? The answers are yes and this talk will show you how! This engaging and interactive show will inspire you to solve real world problems and highlight what to consider in setting up a new business to turn an innovation into a commercial reality. Join adventurer and astronomer Huw James as he takes us on a journey to explore where in space we’ll go next and explains how we are already sending probes beyond our solar system to learn exciting new things about our galaxy. This fascinating show is illustrated with live demonstrations and science experiments. 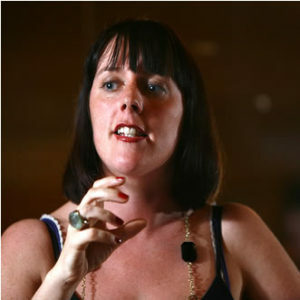 Dr. Sophie Kain used to work as a quantum physicist and is now an enthusiastic and exciting science and business presenter who thrives on explaining complex ideas to ignite the imagination. Sophie appeared on BBC’s ‘The Apprentice’ in 2007, where she got ‘fired’ for sticking to her principles, so her pride remains intact! 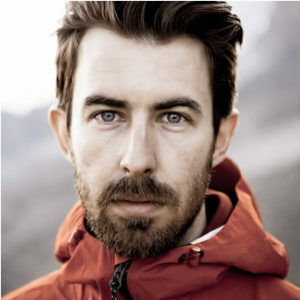 Huw James is a Welsh Scientist, Adventurer and Film Maker. He is a Fellow of both the Royal Geographical Society and the Royal Astronomical Society. He creates educational films and talks and has been delivering live science shows for over 10 years. His background in Astronomy and Geology has pushed him to explore the world on a variety of expeditions all for science. His mission going forward is to inform a new generation of custodians for our natural world and everything that lives in it by tackling the big 3 problems of pollution, climate change and wildlife extinction.